Would you like a headshot session of yourself that you really want to share? One that reflects your brand and personality? My sessions take place in flattering natural light and working at my relaxed farm location ensures a great result. 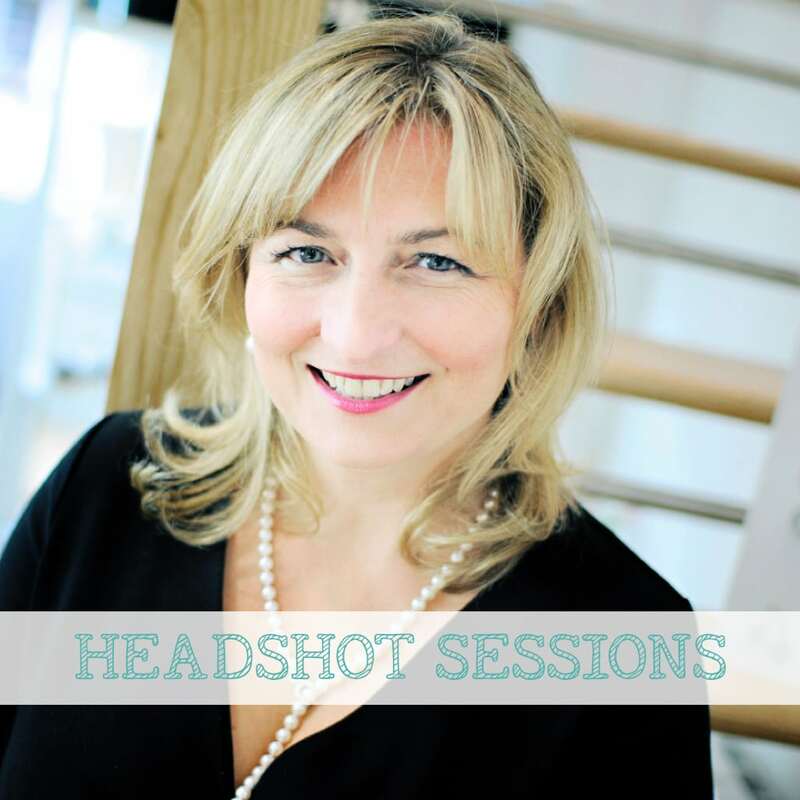 Whether it’s for social media, website or own use, your headshot will be your best shot! For more information on my headshot sessions, please visit my headshots page.